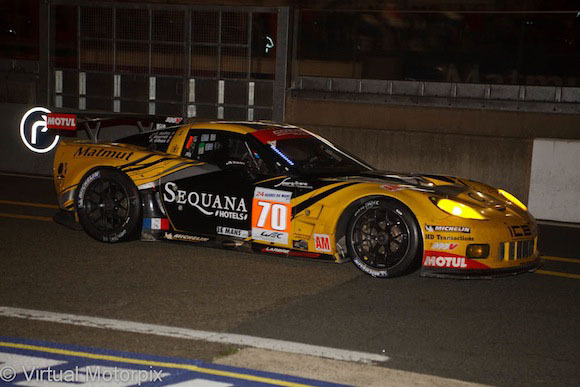 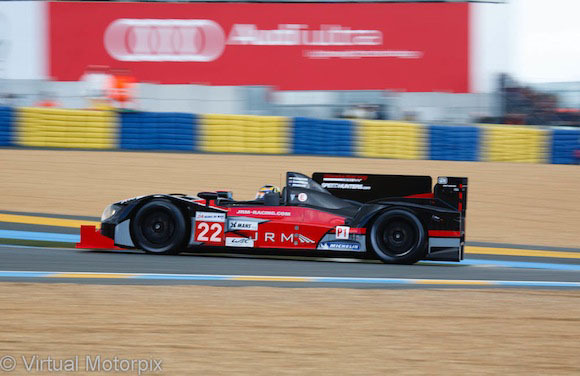 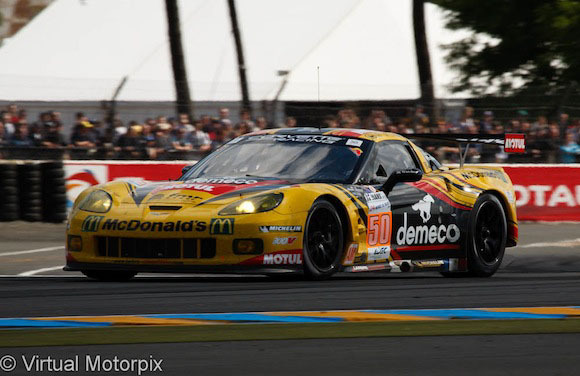 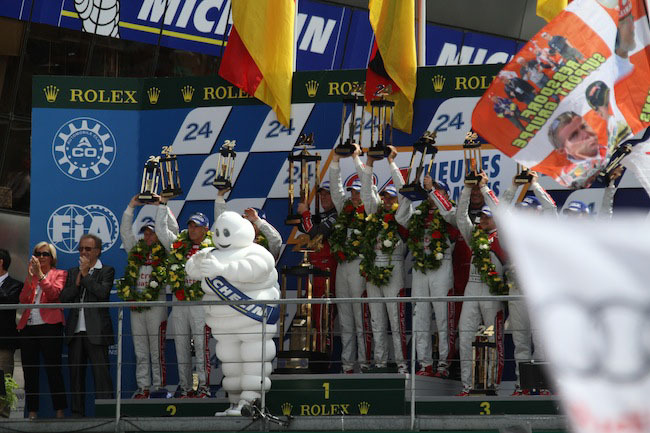 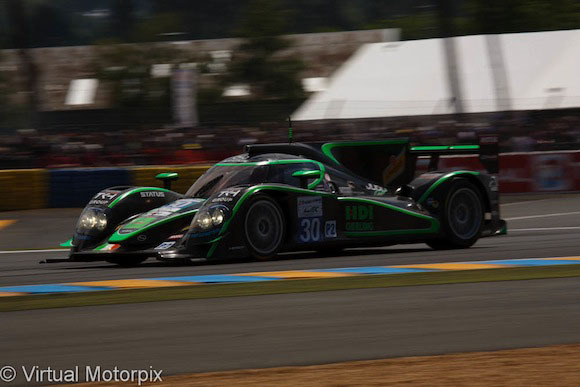 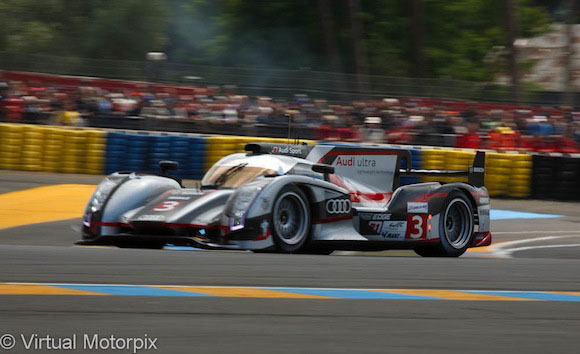 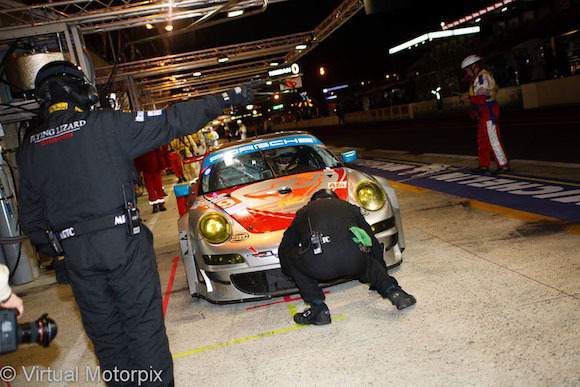 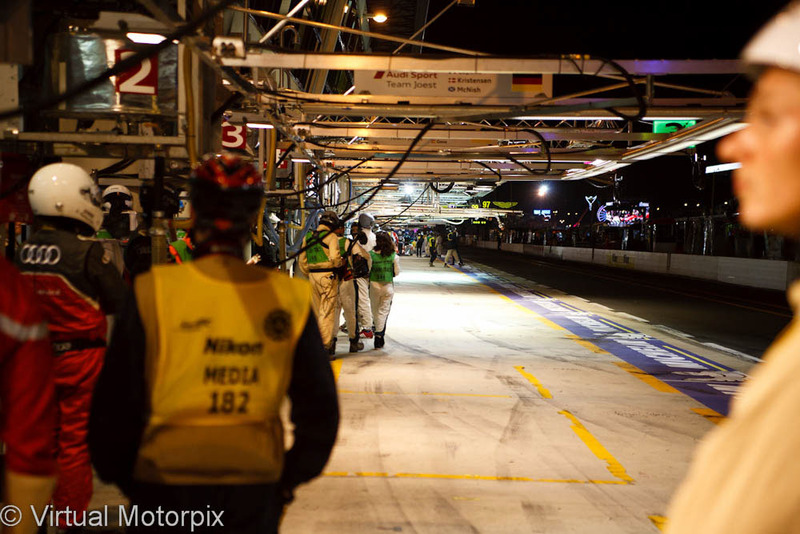 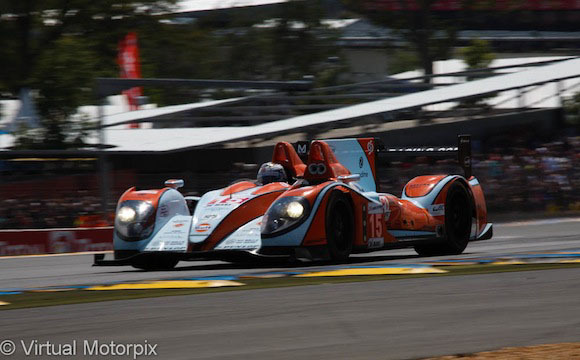 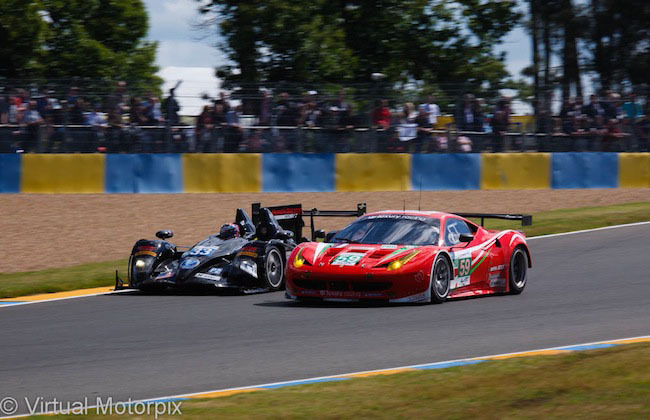 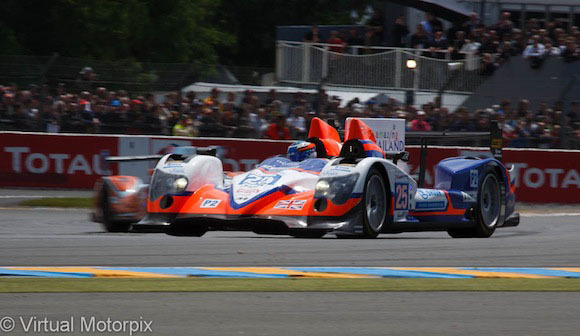 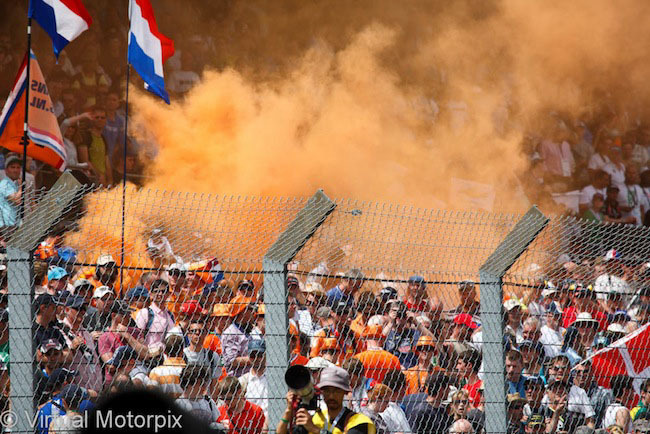 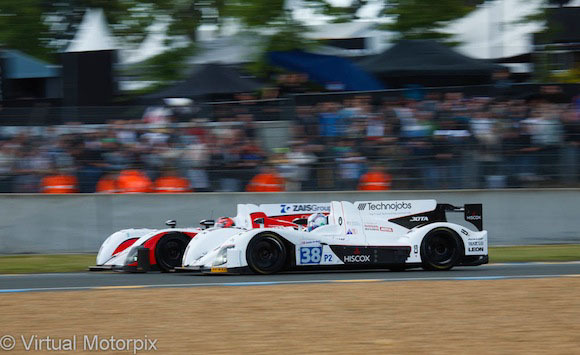 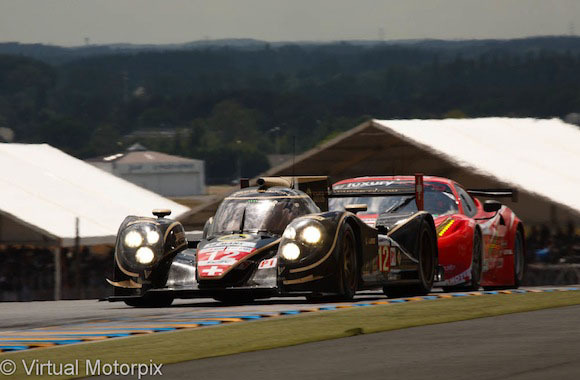 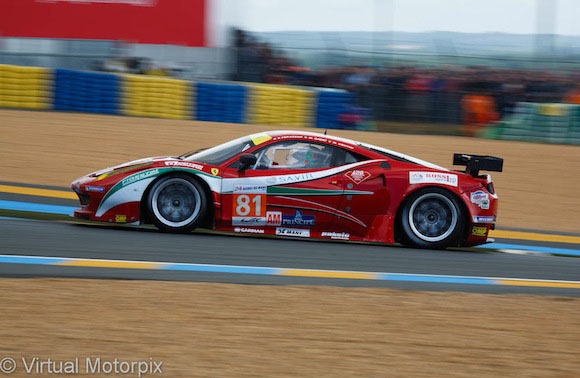 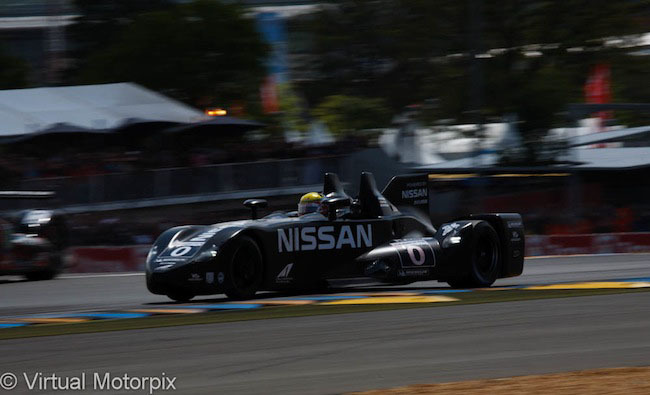 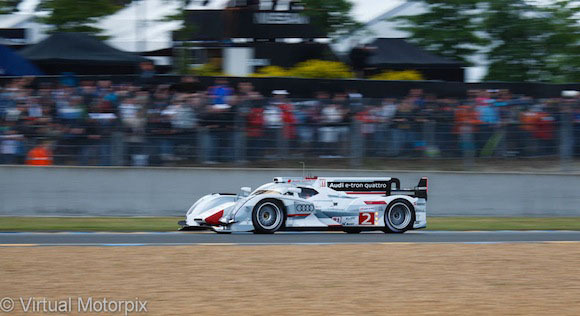 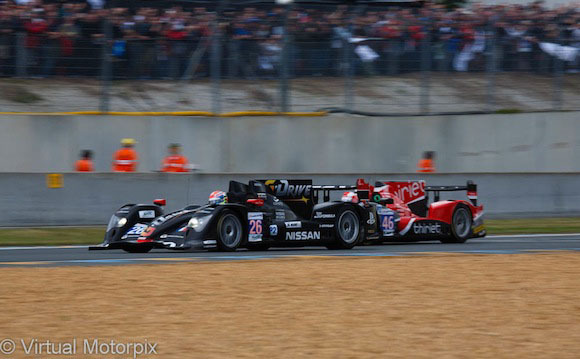 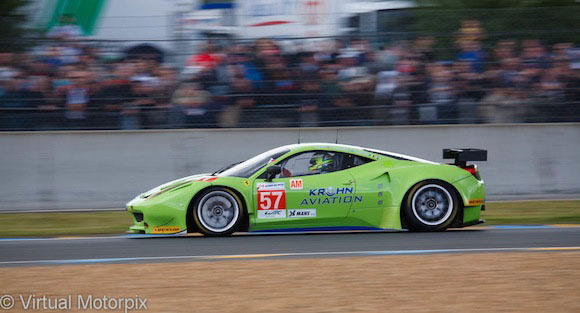 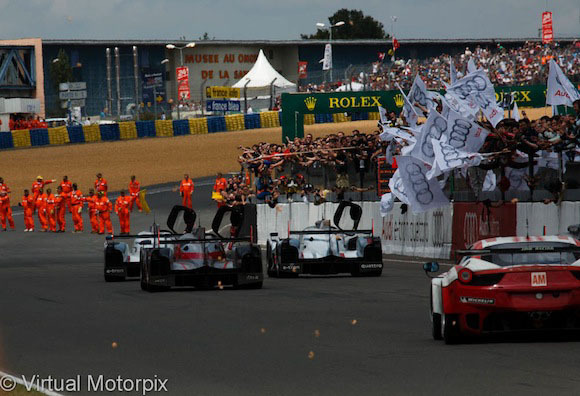 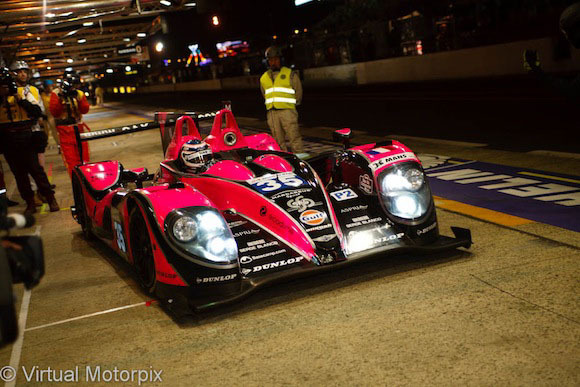 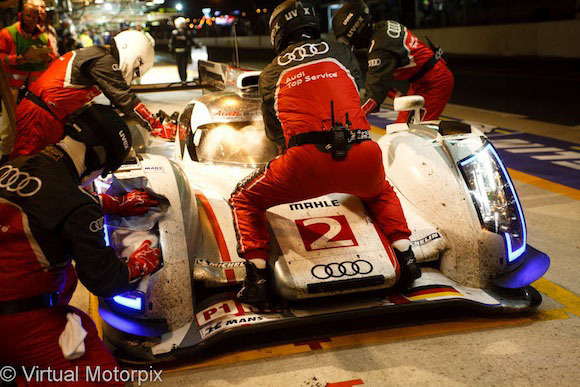 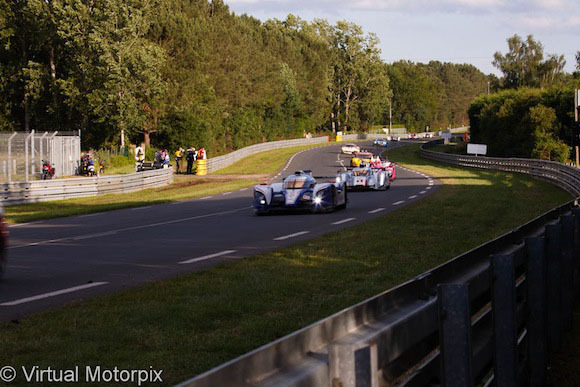 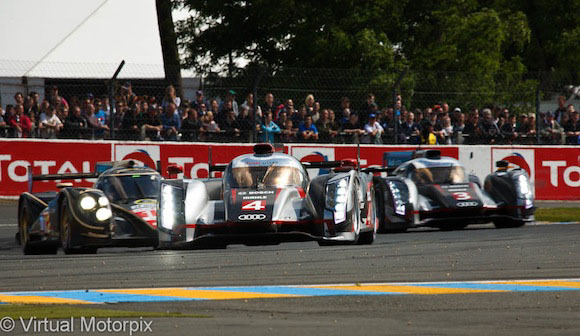 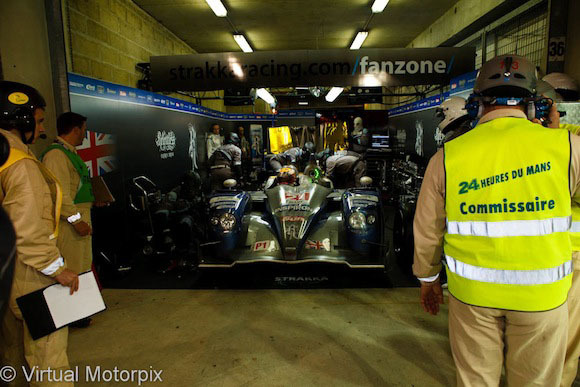 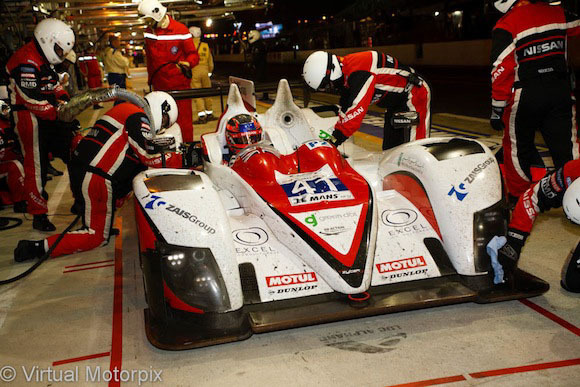 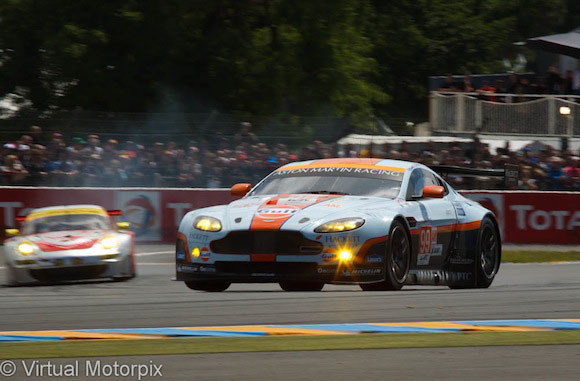 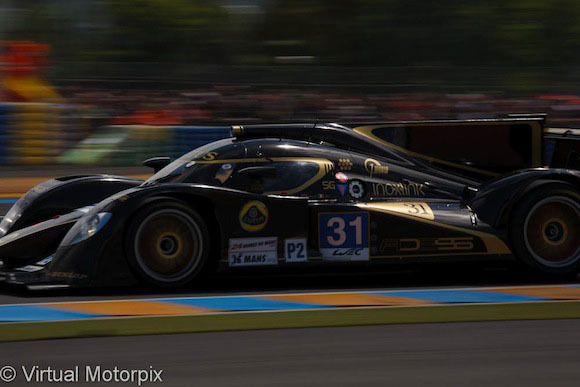 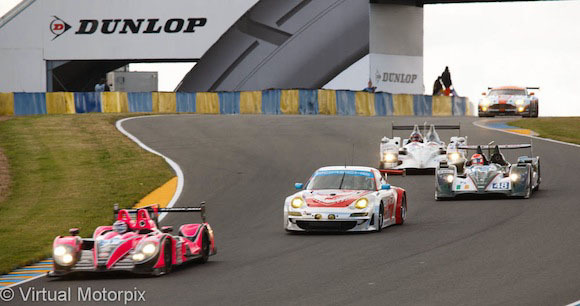 Le Mans 24H 2012 – The final photographic story…. 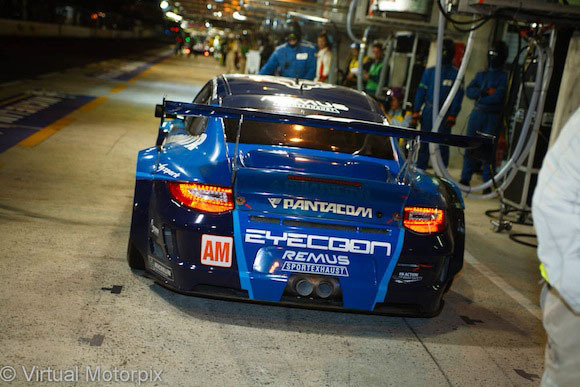 It was hard to make a choice from so many wonderful shots, but here are just a few. 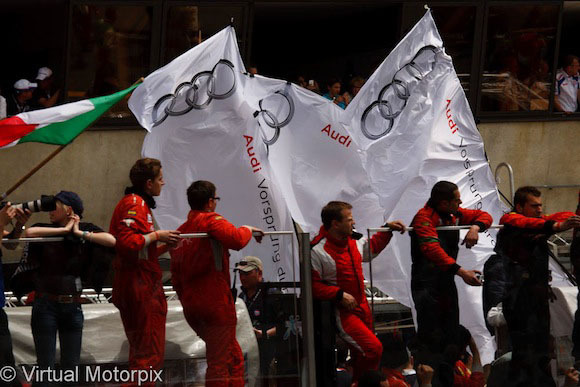 It was a great race and our congratulations go to the Audi team for an amazing effort!